Splurgo Audio has released two new sample packs: Reggae Guitar Loops & Snare Fills. Reggae Guitar Loops contains 40 chord progressions and riffs in Sony Acid WAV and Apple Garageband AIFF format. 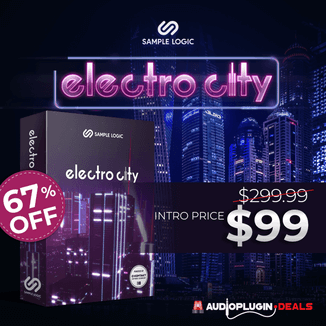 The keys in which the loops are sampled are A and G. The pack is available for $6.95 USD. Mind The Gap: Snare Fills Collection features snare fills for your dance, trance, techno or electro project. This pack contains 42 loops and is available in Sony Acid WAV and Apple Garageband AIFF format. The pack is available for $7.95 USD. 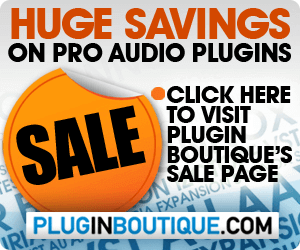 Visit Splurgo Audio for more information and audio demos.